Ennio is very well known and respected throughout the glass industry. His career stretches back decades where at the age of 15 he began cutting glass and driving a fork lift. His education in the glass industry started in the plant where he learned about various machines, equipment and glass products. In the mid 1970’s, he started in customer service and sales. Soon he was promoted to sales representative and has never looked back. Ennio has extraordinary interpersonal skills and is able to quickly and carefully assess the needs of his clients. He takes great pride and joy in looking after his customers who also have become his friends. 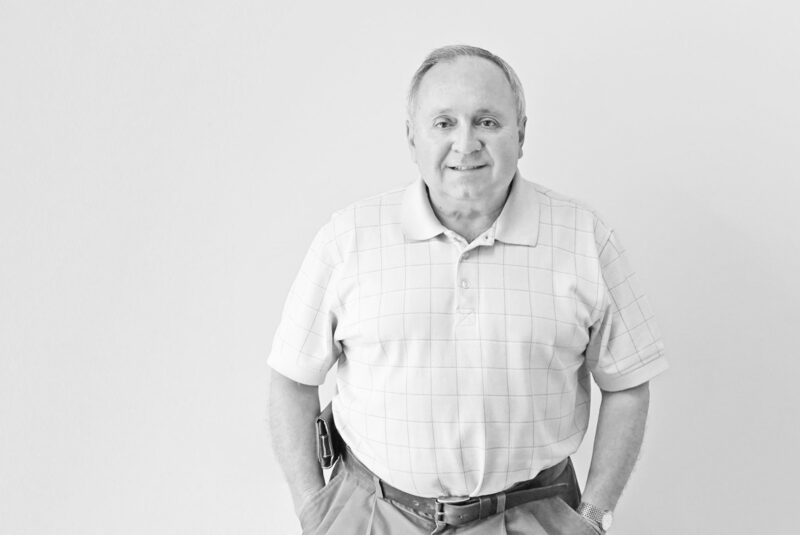 It is this devotion and dedication that he brings to Imagic Glass.